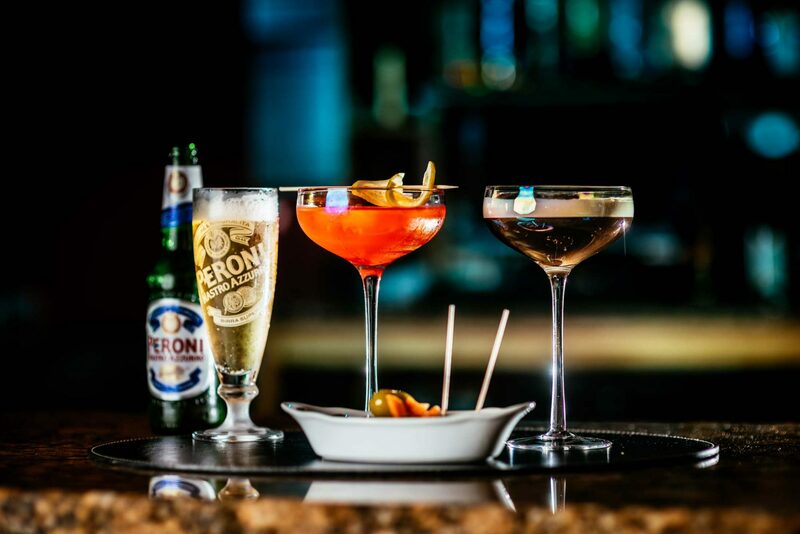 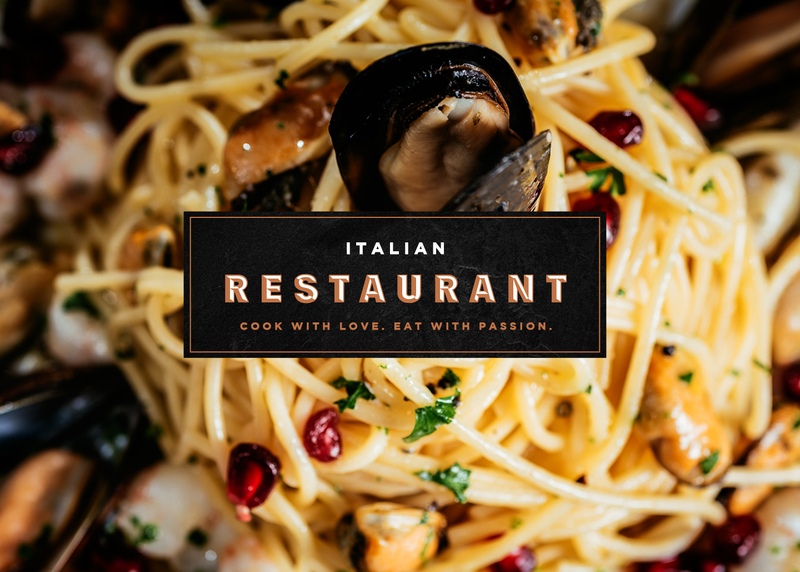 Our restaurant creates authentic Italian cuisine headed by one of the most renowned Italian Chefs in Cardiff. 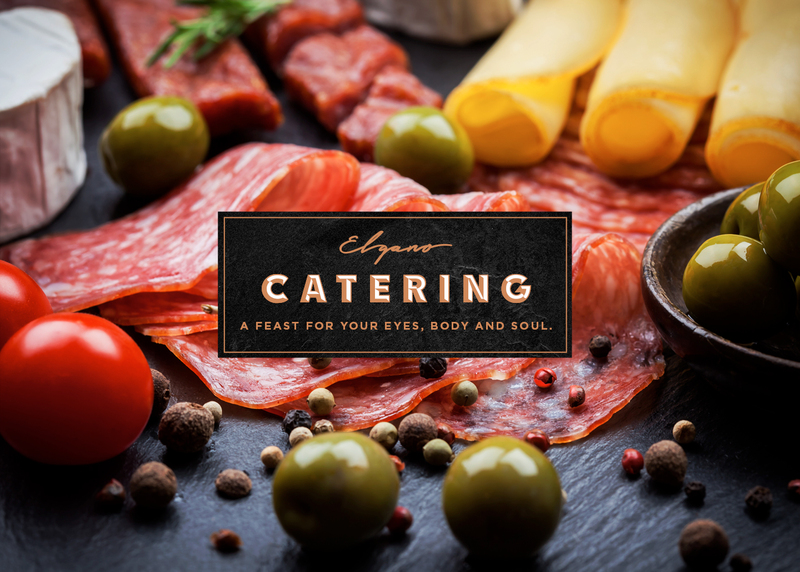 From Business meetings to romantic weddings- Elgano Catering can provide the service you deserve. 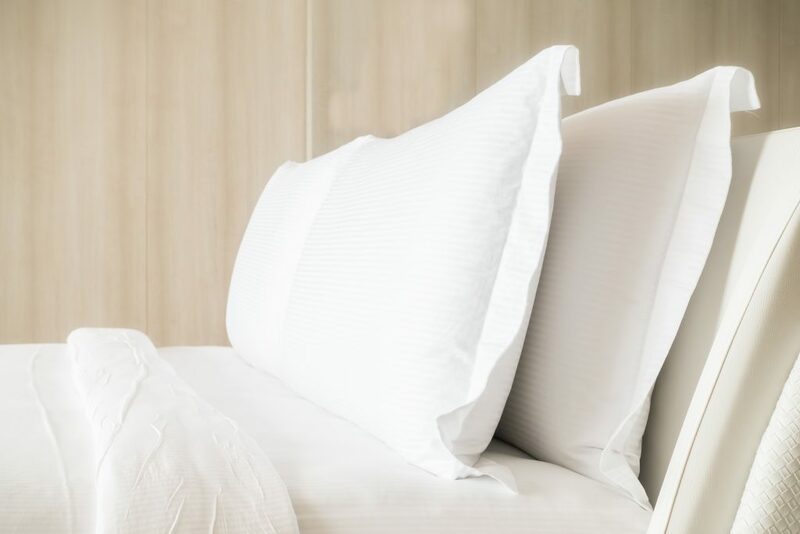 Our 11 room hotel has been refurbished to a high standard with modern convieniences throughout. 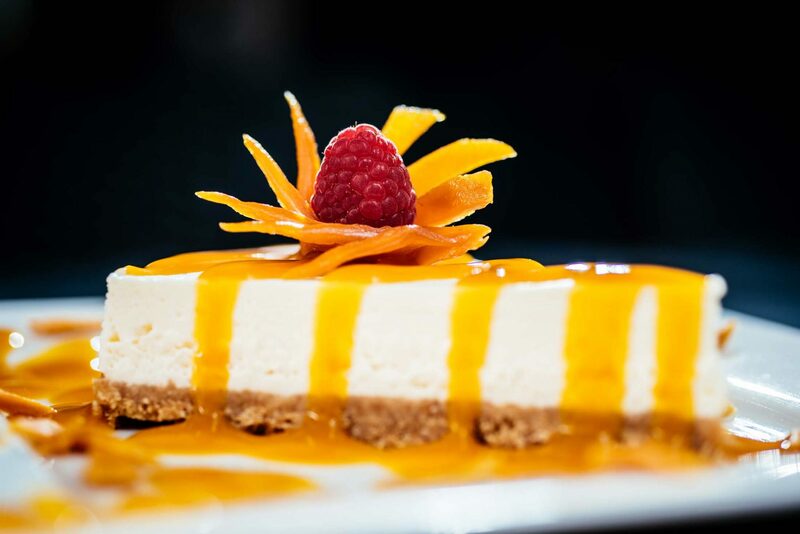 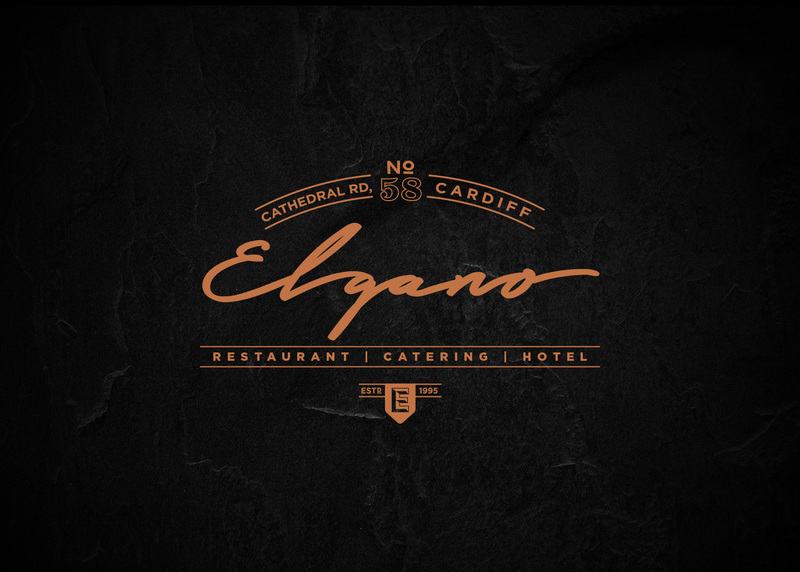 Elgano is a Hotel, Restaurant and Catering Service based in the heart of Cardiff. 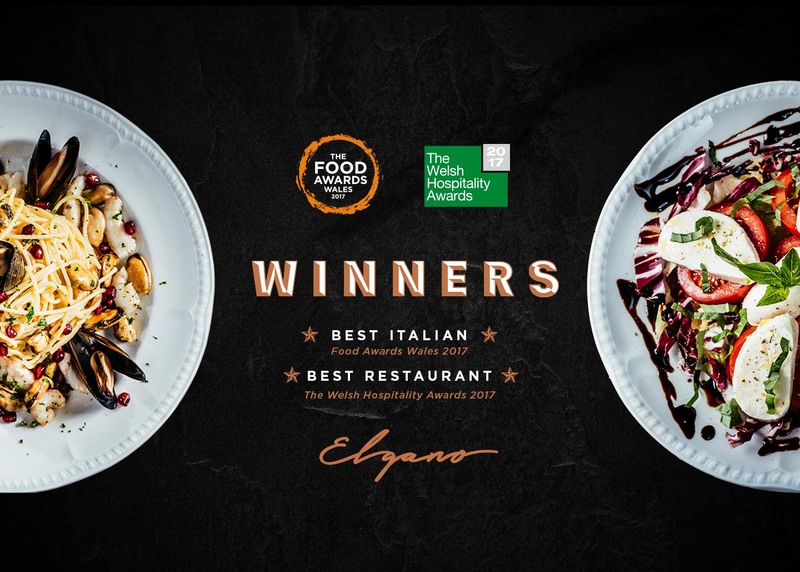 We offer 10 comfortable en-suite rooms, an on-site Italian Restaurant, and a local catering service operating within a 20 mile radius. 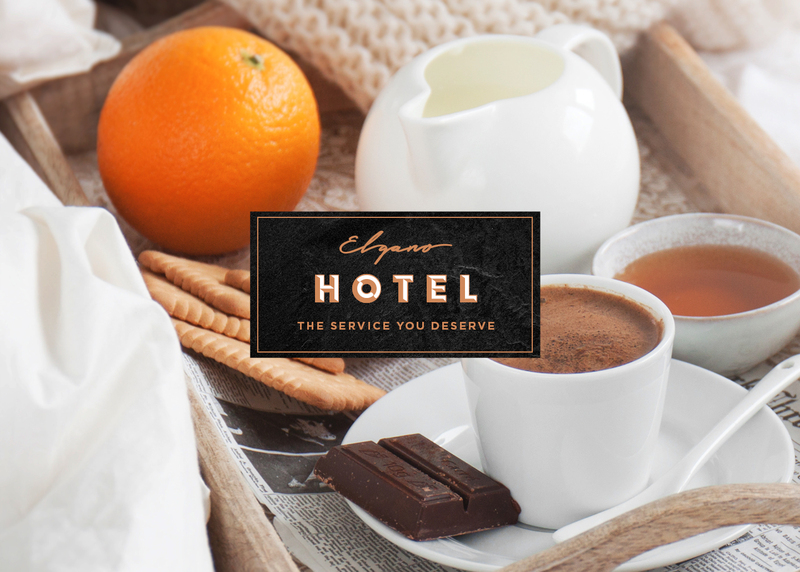 Sign-up to recEIve special offers!